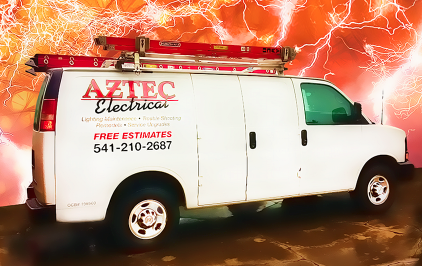 Whether you are a business owner or a property manager you want to have your electrical systems maintained by skilled electricians who get the job done right. All fluorescent light fixtures consist of at least a lamp(s), lamp holders, ballast and internal wiring. The ballast creates the voltage and current necessary to start and illuminate the lamp and usually requires replacement due to age and wear. 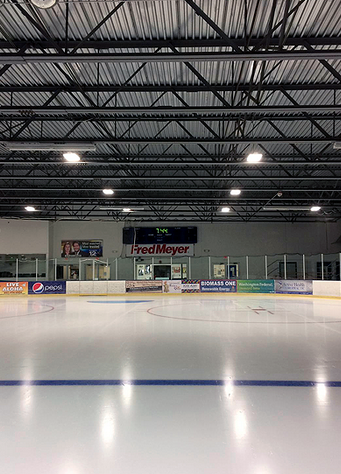 - Ballasts can consume up to 20% of the power from the lighting system. - Standard ballasts are magnetic and can be upgraded to electronic ballasts for optimal efficiency; causing less energy consumption and less heat to reduce the load on air conditioning and save money. - It is best to use electronic ballasts rated for less than 10% total harmonic distortion to limit the effect on other electrical devices, i.e. computer or telephone systems. - Some ballasts have dimming capabilities. - Most ballasts have surge and thermal protection with high power factors. With all of the technological advances we utilize today it is important to ensure the proper flow of electricity to your electronic devices to avoid electrical hazards and unnecessary repairs. Installing dedicated circuits and outlets in your electrical system will establish the appropriate amperage required for your appliances and office equipment needs.